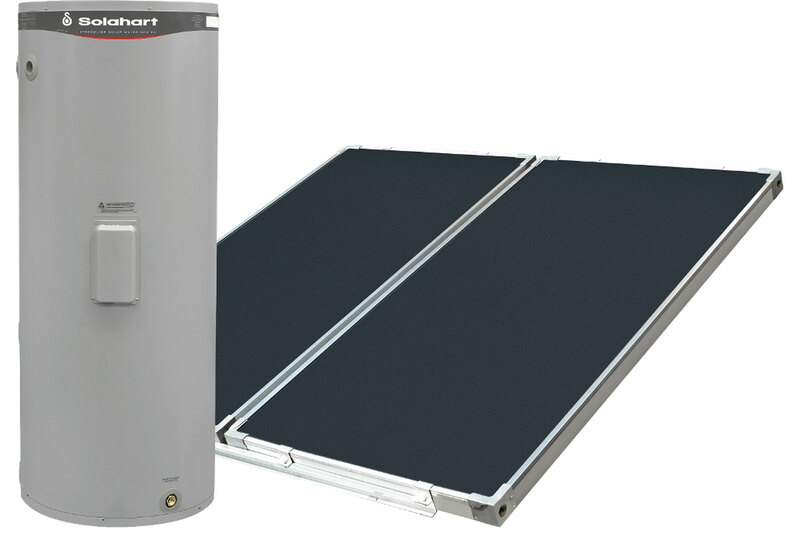 Solahart pioneered the Solar hot water industry back in the early 1950’s when they developed the first thermosiphon Solar hot water heater. Not a lot has changed in principle since then. We still use the tried, tested, simple thermosiphon system to this day... it’s just a hell of a lot more efficient then the first incarnation. As Energy & gas costs continue to rise and rise making the switch to hot water free from the sun has never made so much sense. The sun will always be the worlds cheapest source of energy and we have an abundance of it here in Australia. Solahart also offers a more comprehensive warranty on the roof mounted models with up to 10 years Cylinder warranty, 5 year collector warranty plus a 5 year parts and labour warranty. 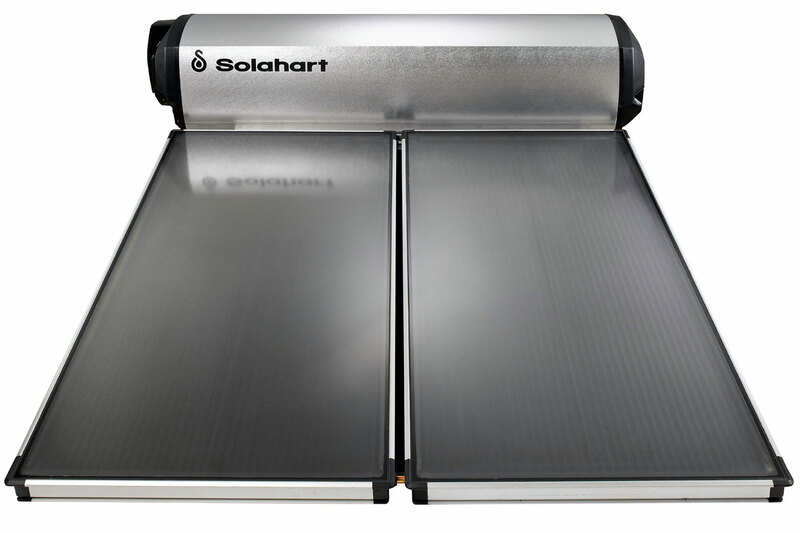 Our Solahart systems will save up to 90% of your home or businesses HW heating costs. Recent improvements to our Rydalmere factory have improved efficiencies, pressure cycle life and reduced weight. Our new tanks are built to withstand 1.25 million pressure cycles! The industry standard for a pass is 250,000. Our new tanks also have state of the art Super Shield tm lining on the inside. During the $45 million upgrade Solahart Industries upgraded the enamel coating & insulation machine to state of the art versions. This protects the inside of your tank for even longer! Our tanks take around 8 hours to be manufactured compared to other manufacturers that only need 4. What can we say, greatness takes time and the longevity of the Solahart brand speaks for itself.